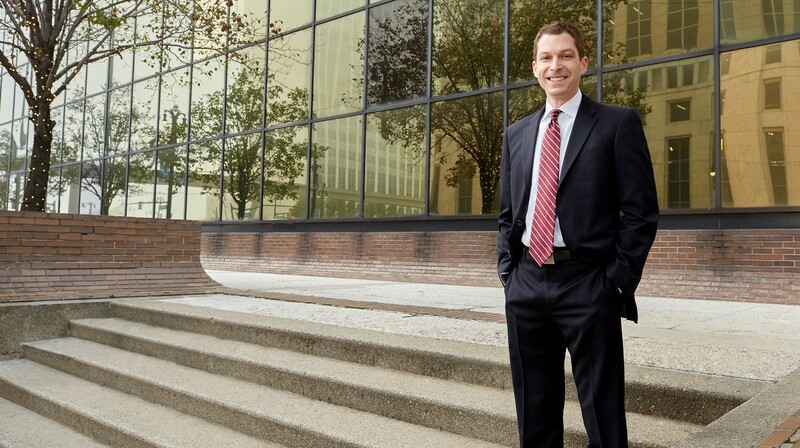 Jeremy M. Manson represents both plaintiffs and defendants in complex business litigation in federal and state courts, with additional focus on bankruptcy, probate litigation and real estate litigation. He has both trial and appellate experience. Prior to joining the firm in 2013, Jeremy practiced at a civil defense firm in Chicago where he gained invaluable experience as a member of that firm’s litigation team. His practice is centered on immediately assessing business and litigation risks to recommend the best legal strategy. Jeremy has thoroughly enjoyed being an active member of his community. He is a committee member of the Citizens Research Council of Michigan, the state’s oldest public policy research organization, and he was a 2015 member of the American Inns of Court Oakland County Chapter. In Chicago, he was an associate board member of Legal Prep Charter Academies, a legal-themed charter school in a disadvantaged community. Jeremy is also honored to have been selected as a 2016 Michigan Rising Star by Super Lawyers.